Give us a call today at 1-888-416-6220 for a FREE Estimate Book Now! Let's face it. House cleaning is never at the top of your to do list for long. Work, family, friends and root canals always seem to take priority. Call For My Family Cleaning Services today to give your home that sparkling shine it deserves. We will schedule a visit that is convenient for you, take a look at your unique cleaning needs and desires, and deliver a price that is fair. You just may be surprised at how reasonable priced regular house cleaning can be when you choose us. We are the carpet professionals! From removing stains, to bringing the color back into your carpet; we are the people for the job. Our team consists of knowledgeable, and consistent people whose sole desire is to deliver flawless results. Not convinced? let us prove it! ​For as little as $59.00 for the first room and $28 per room thereafter plus tax, let the FMF Pros revive your carpets. Leave the dirty work to us! What do you like to do with your free time? Chances are, cleaning your house did not make the list! The cleaning technicians here at FMF Cleaning Services, love to clean. It's what we do! If cleaning isn't one of your favorite things, then leave the cleaning up to us. Our cleaning crews are closely screened and thoroughly trained to perform high standards of cleaning. The moving process is stressful in itself. 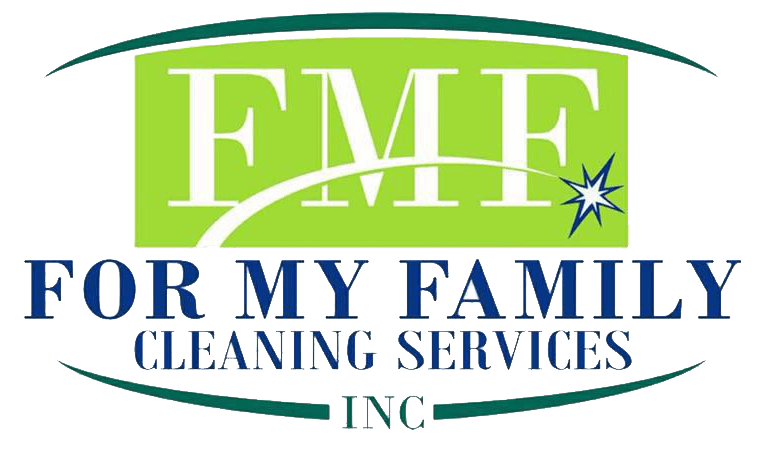 Let FMF trusted professionals render a meticulous cleaning that will impress you whether your moving in or out! From baseboards to ceiling fans, we will get your place in the shape you envisioned it.